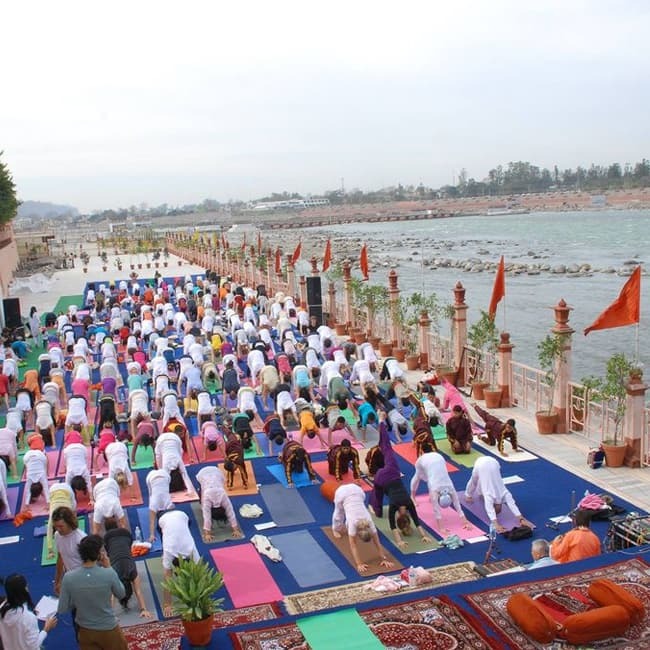 The International Yoga Festival has gained fame over years and attracted tourists from across the world with it being observed on large scale in Rishikesh, Uttarakhand. With more than 400 people from over 30 countries, it's grown to become one of the largest yoga gatherings in the world. It is being observed from 1st March to 7th March in Rishikesh, Uttarakhand. 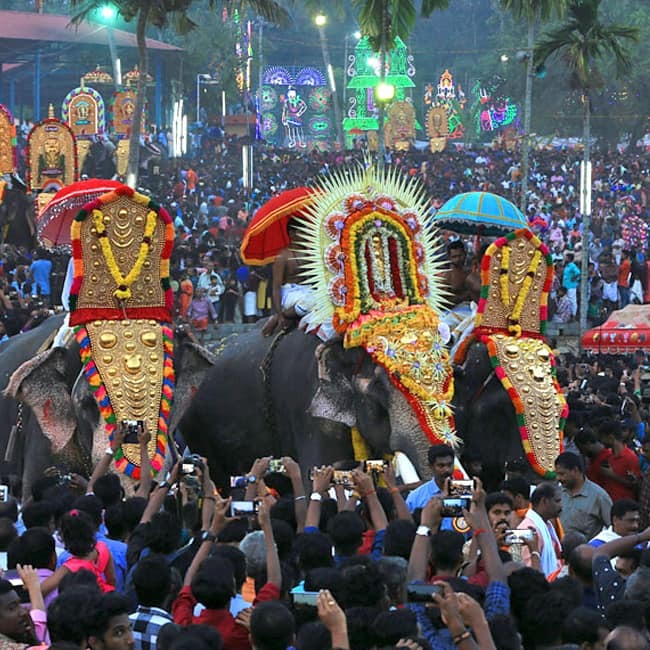 Paripally Gajmela is a 10-day event witnesses parading of upto 50 caparisoned elephants. According to the belief of the locals, offering made to the elephants satisfies the deity and grants all the wishes of the devotees. . This is one of the fascinating festivals in March and will be celebrated on March 5 this year.